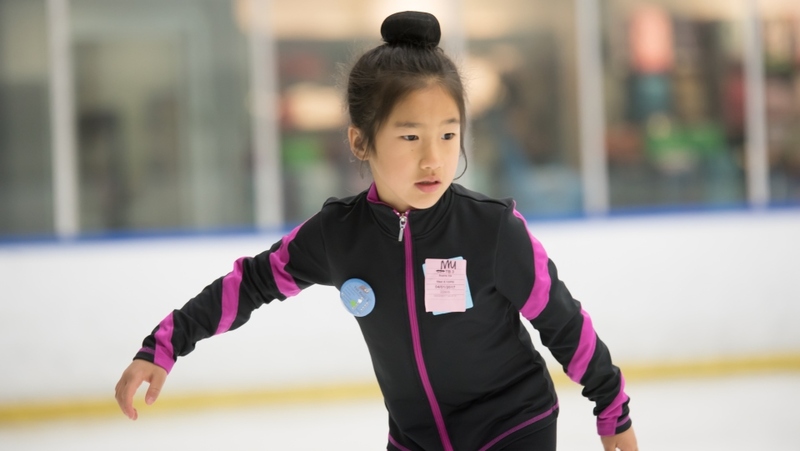 Come and join the summer fun at UTC Ice! 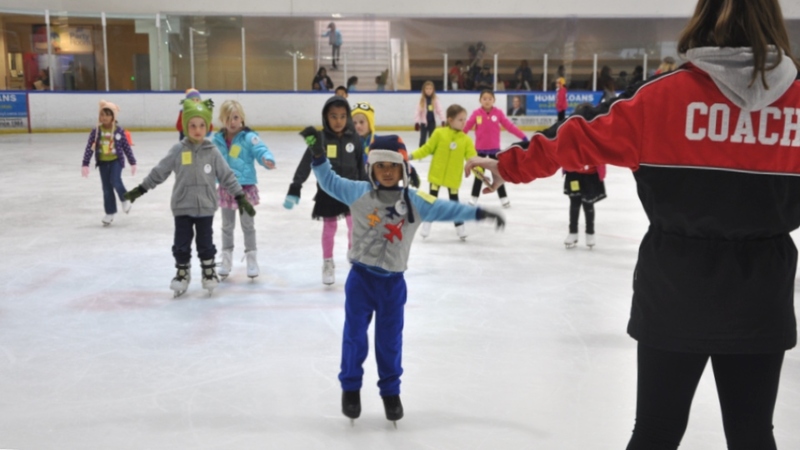 Through our summer camp, kids can learn fundamental skating skills at the coolest ice rink in San Diego— UTC Ice is a fun and safe environment for kids to learn and stay active in an exciting, unique way. 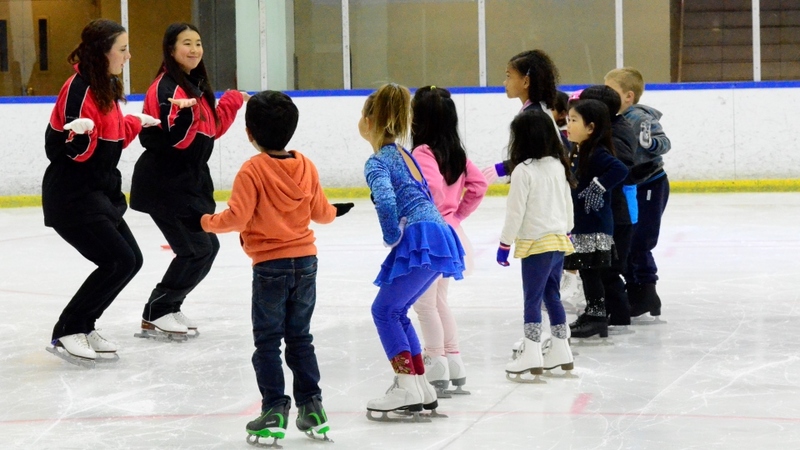 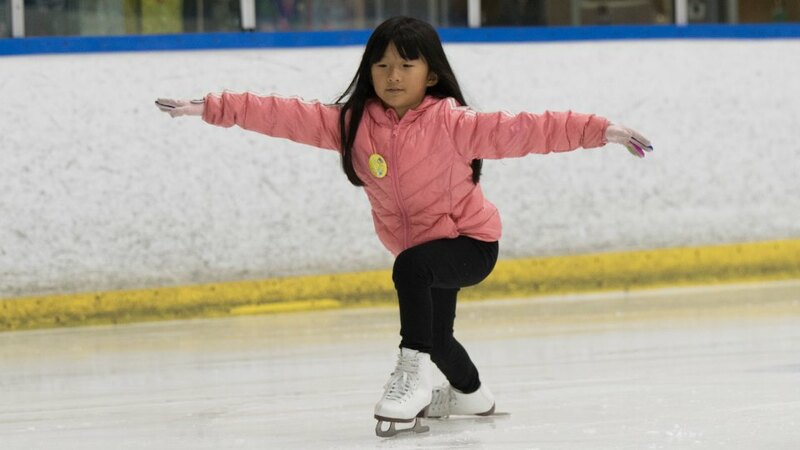 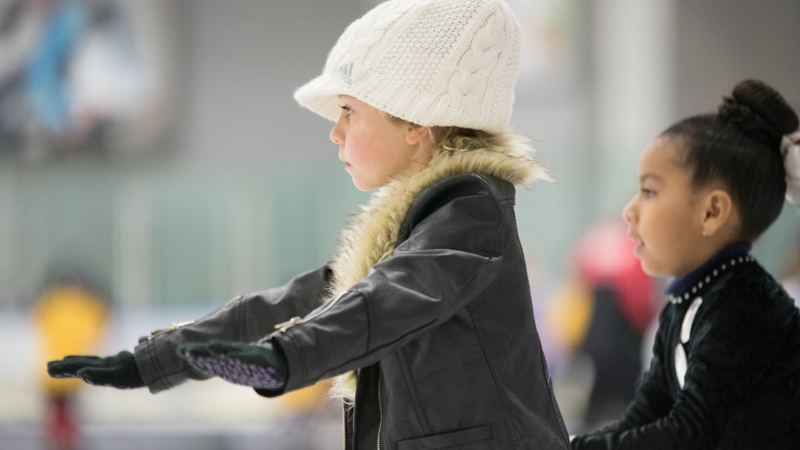 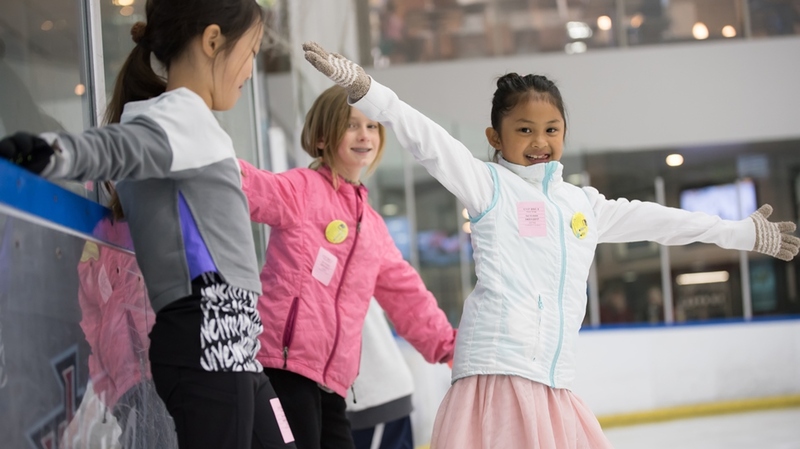 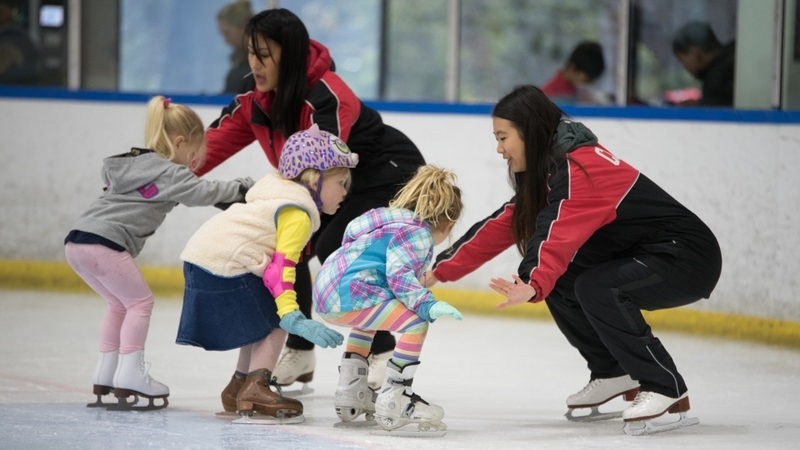 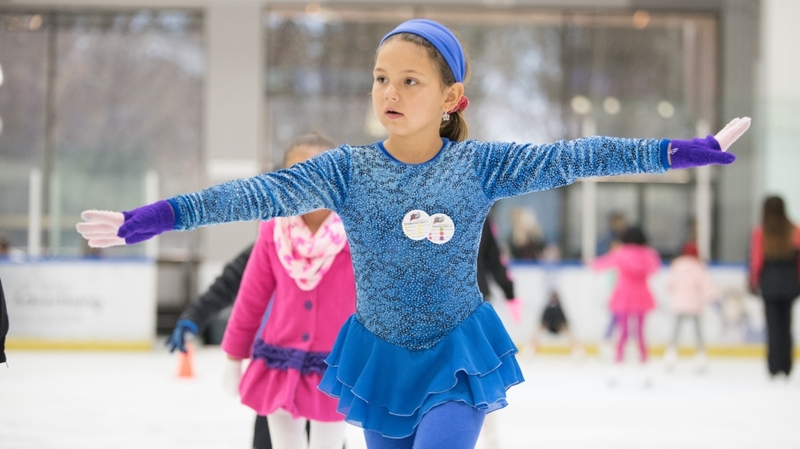 Our Beginner Blades Camp combines the excitement of Figure Skating with fun themes that change each week. 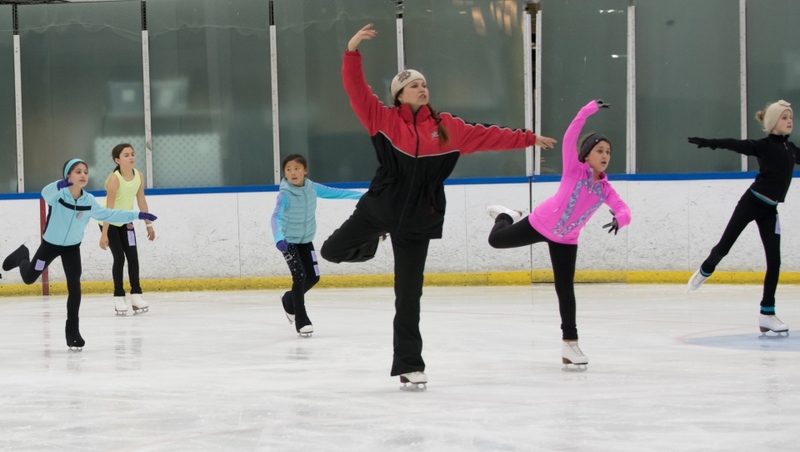 Our professional staff members have years of experience in teaching students of all levels and ages. 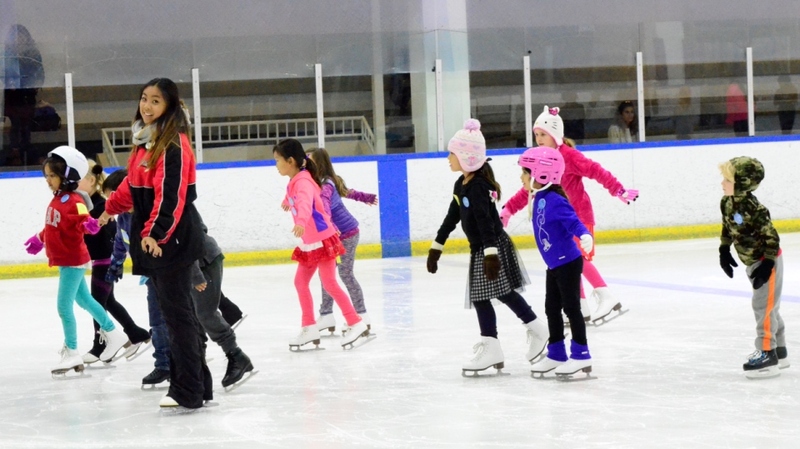 All of our instructors have certifications and background checks. 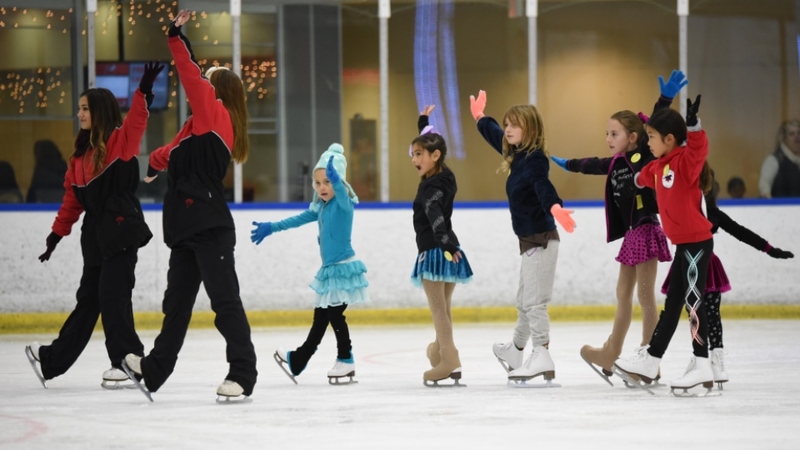 Each week has diﬀerent exciting themes!